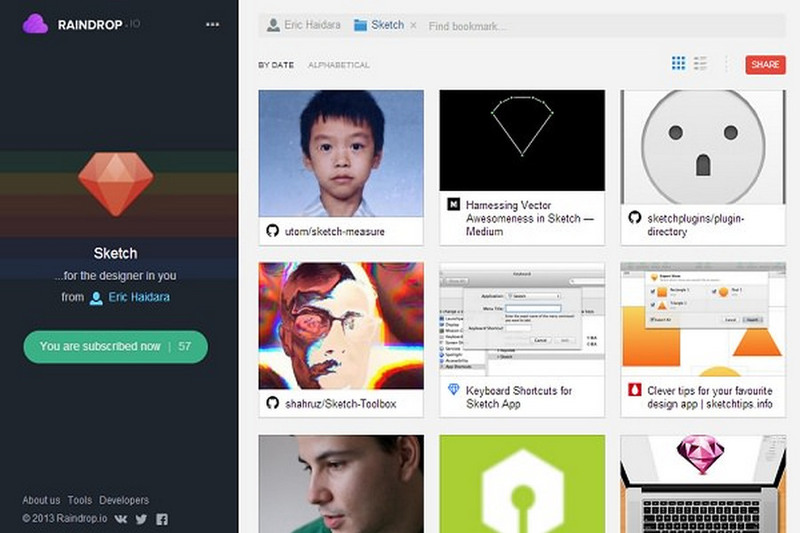 Raindrop.io is a powerful bookmark manager. It is not at all like the regular bookmark manager we use just inside the respected browser, instead, it allows using the web addresses in other browsers too. 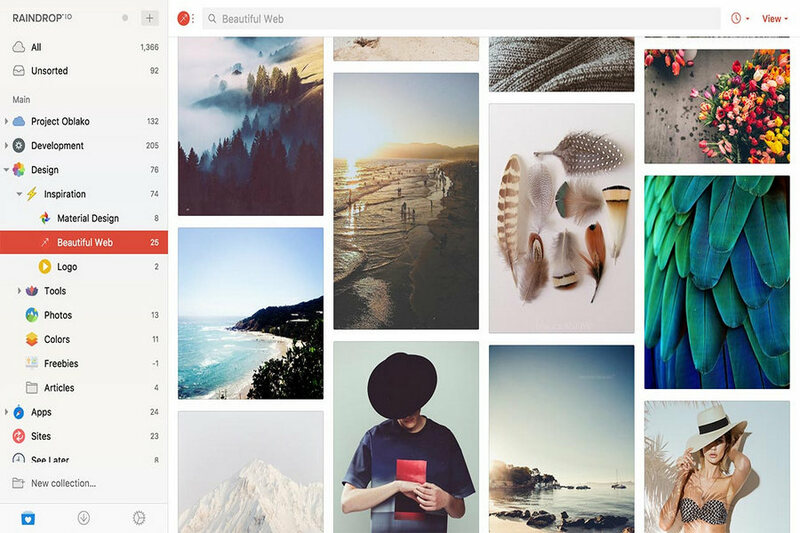 Raindrop.io is available as an extension for chrome, firefox, safari, Opera. You can use it for Android and iOS applications as well. It just not let you store the bookmarks but you can also easily organize them efficiently. We often mingle with enormous web pages that we open altogether and forget later. That’s the very moment where you can use the plugin to save your work. 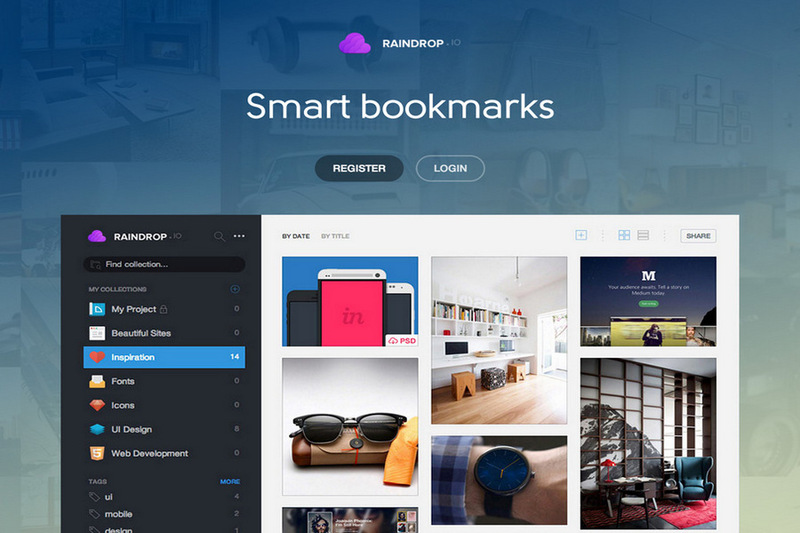 Raindrop.io uses the combination of read-later-services and RSS feeds to track the websites. The interface of the application is very good and comfortable. It even offers few more interesting features such as duplicate finder, broken link finder etc. It automatically manages if a link has been saved twice or if the link is broken, it automatically manages it and removes the unusable items. Moreover, it has the most sorted search. You can look for the items from date, day and time. Just type the related word and it will show you all the best possible results. It also allows browser’s bookmark to get along within its category. You can import or export your important bookmarks.